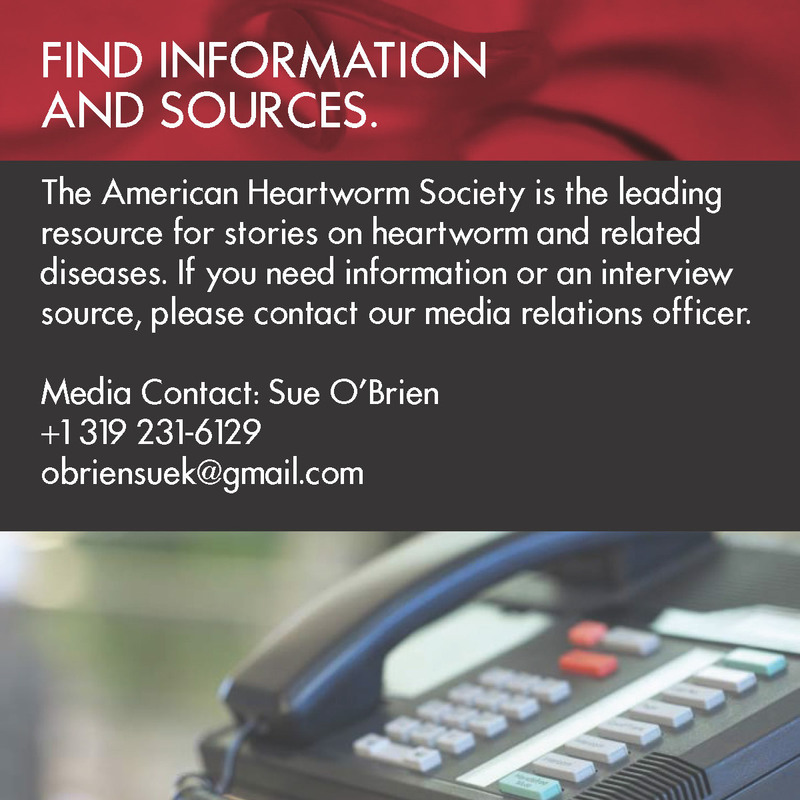 Is There a New Heartworm Vector in Town? The Los Angeles Vector Control recently announced that a mosquito species from Australia has been found in southern California. The species is the Aedes notoscriptus, also known as the "Aussie Mozzie,” and it was previously undocumented in the U.S. This discovery is of interest to veterinarians and pet owners because of the mosquito’s ability to vector heartworm in the U.S., should it become prevalent. Following is a Q&A with Stephen Doggett, a Senior Hospital Scientist with the Department of Medical Entomology at Westmead Hospital in New South Wales, Australia. How significant is Aedes notoscriptus in the transmission of heartworms in Australia? Aedes notoscriptus is the main vector of dog heartworm in Australia, especially in urban areas. Other mosquito species can transmit Dirofilaria immitis, the nematode that produces heartworm disease; however, A. notoscriptus has the highest vectorial capacity and tends to have the highest rates of dog heartworm in the field. Is this mosquito found outside of Australia (and now North America)? It has also spread to New Zealand, Papua and New Guinea and some of the Pacific Islands. What do scientists know about the habitat and feeding habits of this mosquito? The A. notoscriptus mosquito is a container-breeding mosquito and is generally the most common pest species in urban backyards in Australia, where it can breed in a variety of vessels that hold water. It is an aggressive biter of humans and even attacks during the day in shaded areas. While this species does not have a tremendous flight range (up to approximately 500 meters), it has a wide seasonality. 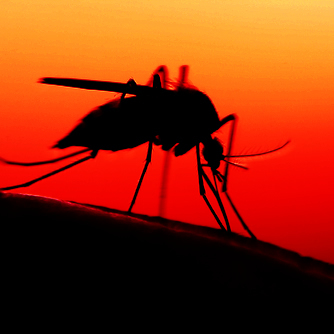 What other diseases—human or animal—are commonly spread by this mosquito? While this mosquito species is primarily know as a nuisance biter, various laboratory studies have shown A. notoscriptus to be a competent vector of Ross River virus and Barmah Forest virus, which are well-known human pathogens. Other pathogens that have been identified include the Stratford virus and Murray Valley Encephalitis virus. It is likely that this mosquito is involved in the transmission of these viruses in peri-urban areas where the natural vertebrate reservoirs of the viruses reside. The A. notoscriptus mosquito is not known to transmit any other animal diseases besides heartworm disease.